Olive trees that are there, some for 60 years, others were planted recently. We take care of them with absolute respect for nature, because we believe in each of the letters of the word ORGANIC. We use mostly our olives and sometimes the olives we buy to some few farmers in the village, farmers we know by heart and who share our values. You can even adopt one of our olive trees. The land is in La Guardia (Toledo) at the entrance to Spanish region of La Mancha, less than an hour away from Madrid and Toledo. It is a zone of extreme temperatures, in summer and in winter. Some of us work in the mill (Pilar and Nazareth). We grind the olives and leave the olive oil in the tanks. We pack it when we receive an order. We also take care to make known our organic extra virgin olive oil to our customers. We just want they test it and the project behind, those are our only two sales arguments. Some of us work in the field (José and Juan) taking care of the olive trees and the land where they are planted. We try to intervene as less as possible and are pending in case they need something. When it is time to pick the olives we do it without letting them fall to the ground so as not to damage them. A family mill, probably the smallest in the area. We take the olives in green or when they are changing coulour from green to black, we squeeze them in a matter of hours and keep the olive oil protected from light and oxygen. We let them protected until the time of putting it in bottle. There are no magic formulas or secret recipes. 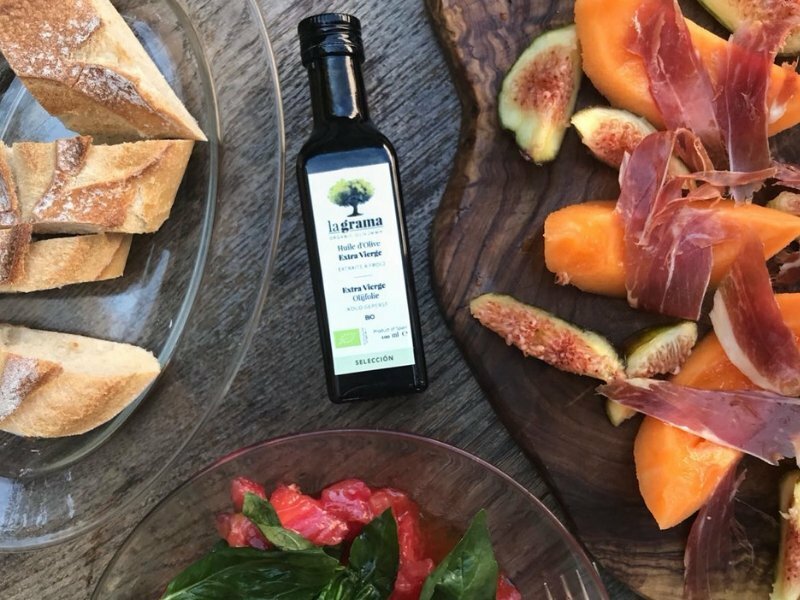 The mill has an elaboration room, a warehouse, a storage room and even a tasting room equipped with a kitchen, where you can discover the world of olive tree and olive oil, as well as learn all what can be done with it in the gastronomy and outside gastronomy. You can visit the mill. 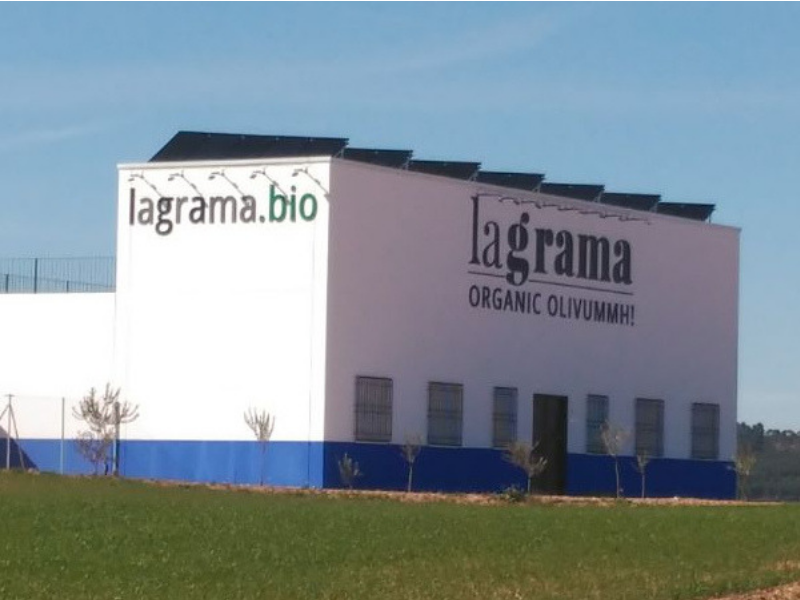 It is in the middle of a new olive grove and next to the motorway of Andalusia, at the km. 81. 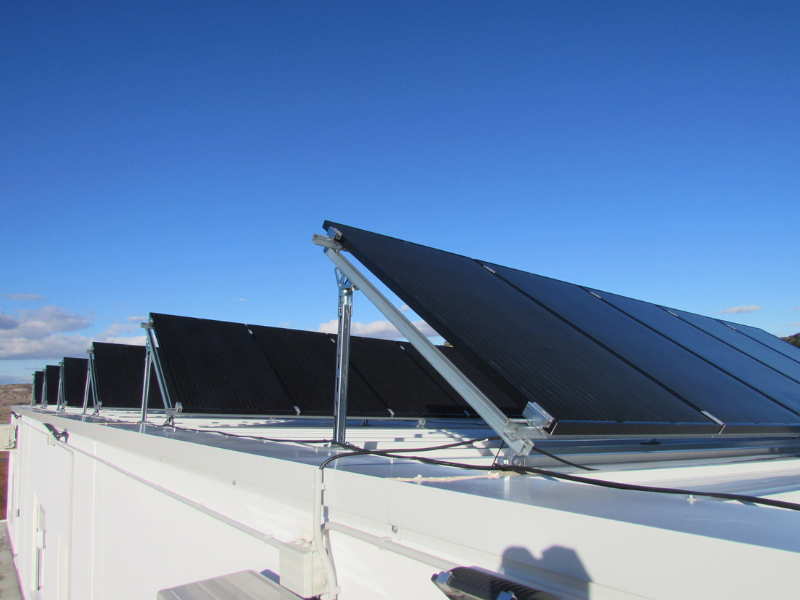 The solar panels of the mill generate 100% of the energy we consume throughout the year. The surplus energy is poured into the net. A recharge point allows to charge the electric car with green energy. We irrigate the olive grove only when it is absolutely necessary, and we also use solar energy. 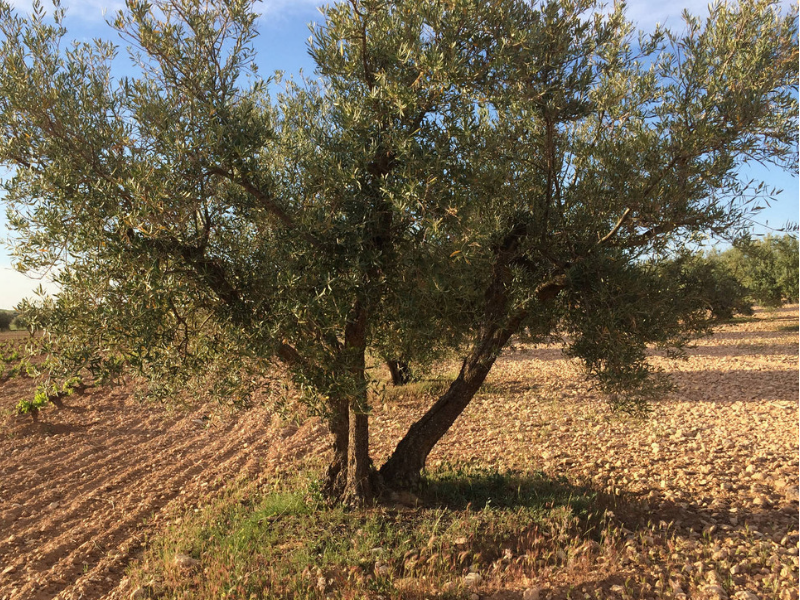 The mill and the Olive Grove are certified 100% organic farming and if we use olives from other farmers of the village, they are also certified organic. We try to take care of nature and pass it on to the next generations with the least possible footprint. This is how we understand the word ORGANIC.